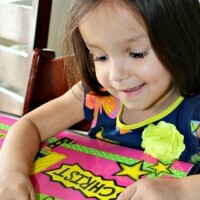 Getting older children to memorize scripture can be as easy as having them color! 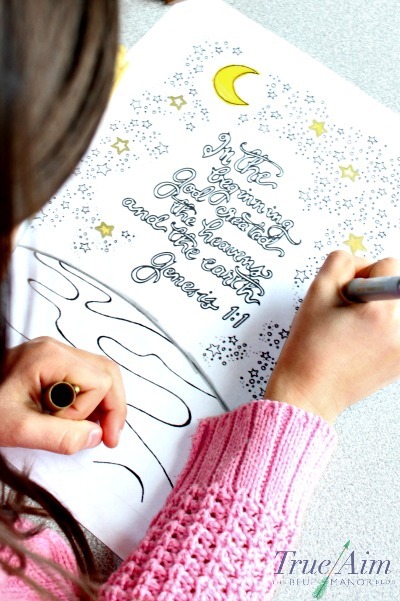 That’s why I had these 6 Bible verse coloring pages made! You might find yourself using them like I have. When I went to Bible college, Bible reading, prayer and memorizing scripture was mandatory. That made it easy to want to study and put God’s word to memory. 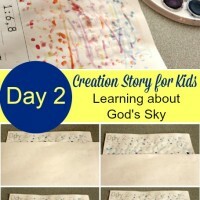 It is also easy to make my children study scripture as part of their homeschool curriculum. We have them memorize certain verses we feel are the most important. Verses that will encourage and strengthen their faith. But, as for my own studies, I find myself very undisciplined. That’s why I have found that Bible verse coloring pages really help! While I color the image that captures the meaning of the verse, I say it over and over to myself. I will also use it as a time to pray with and about the verse and what it means. 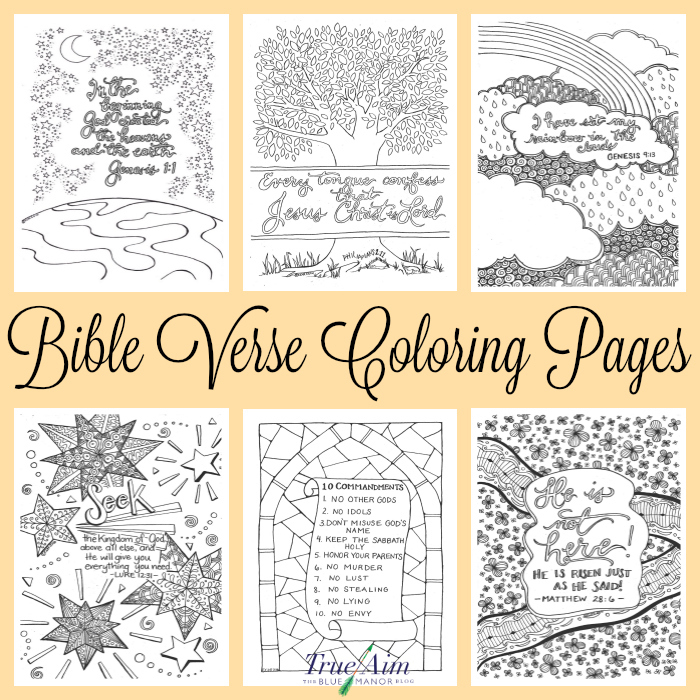 These coloring pages are free and will help you remember 6 verses that capture the whole Bible. Hand drawn by a Christian mom, she captures the essence of the verse beautifully in her images. 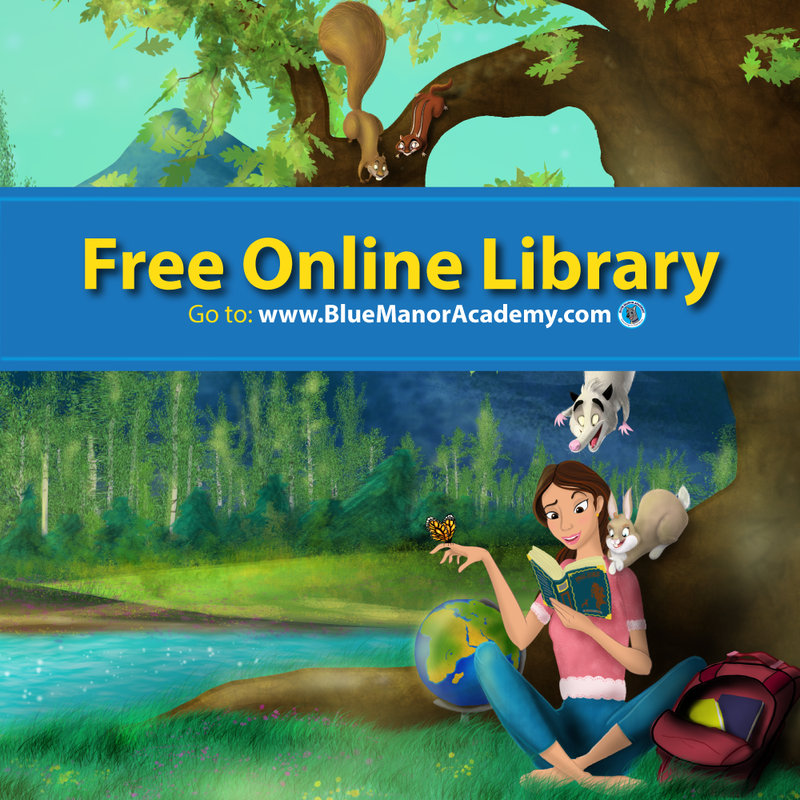 Older children will really enjoy this as part of their scripture memorization or Bible study. 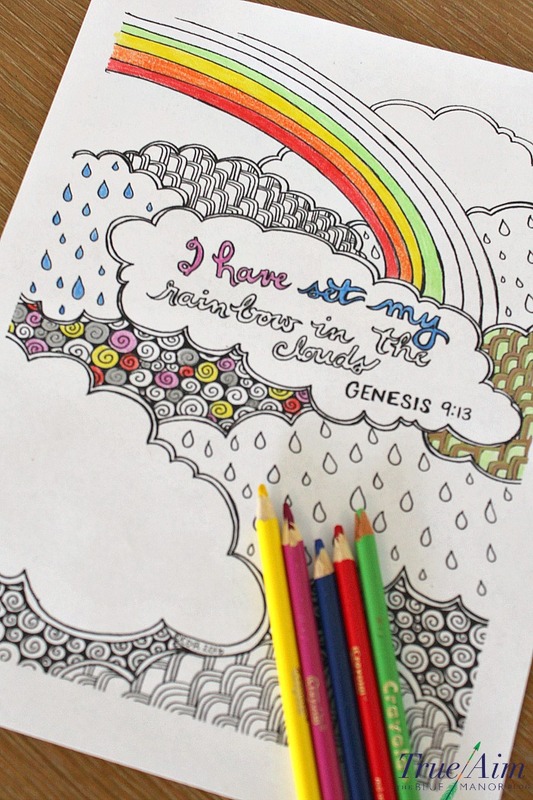 You could even read the chapters that the verses are from while they color. These pages include the following verses that represent 6 events of the Bible. The 6 events are the most important to teach your children and what all the other events in the Bible can be categorized under. It is what we use to summarize the Bible and help our children understand the past present and future! 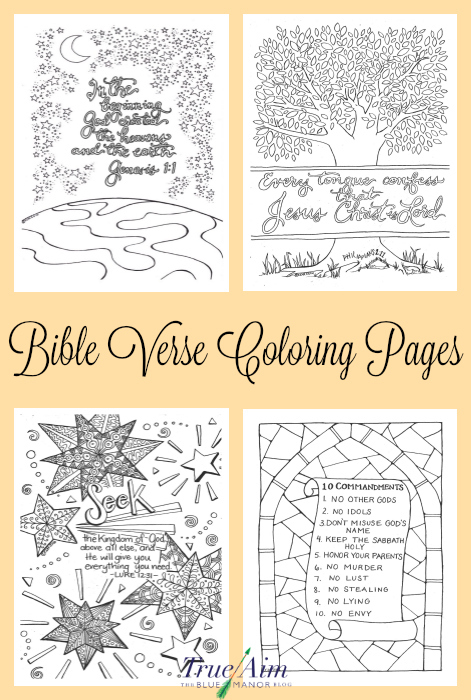 Download your Bible coloring pages here. 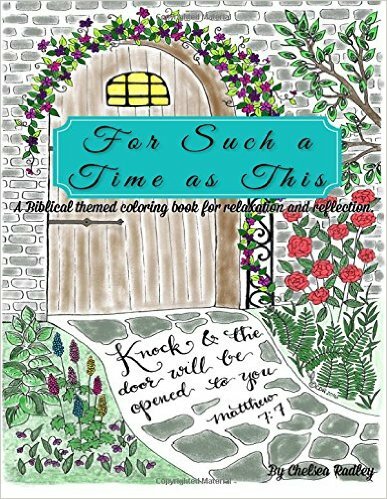 If you like these pages, you might also like this new Bible Verse coloring book! 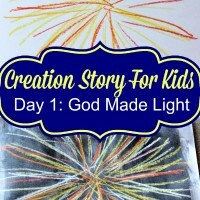 What a fun family devotional activity! Share your finished coloring pages on Instagram and tag @trueaimedu #Biblecoloring. 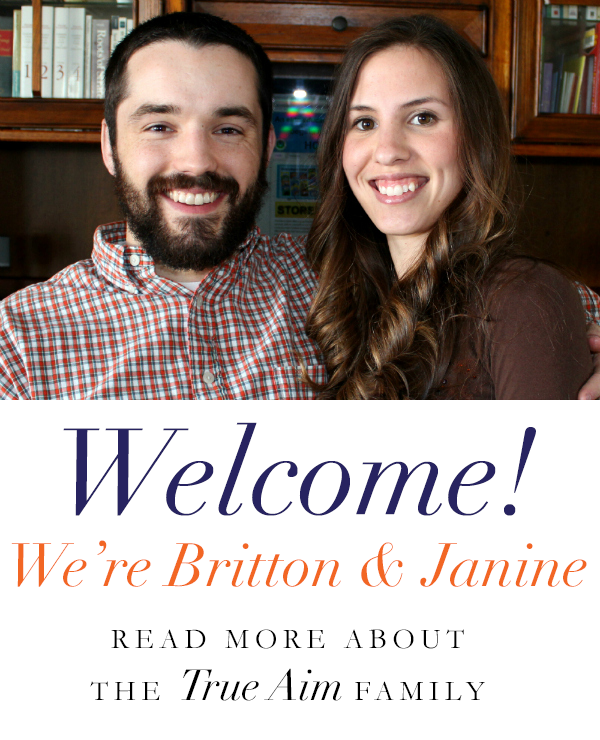 Can’t wait to see them! Wow a bible coloring book was a great idea, thanks for sharing. Thank you for sharing these! Printing out a copy for each of my kids right now! Yes! Feel free to use for that! 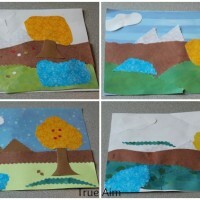 I am just starting as a Sunday school leader and am looming for free lessons to teach 7-12 years old. Would like to teach on acceptance and tolerance and including bullying stuff they go through every day. Ant advice or free sites.